Do you have a passion for dance or just want to come out to meet people and have a good time? If so, there’s a new weekly dance class at 3-4pm every Tuesday from 7 April at Holmfirth Leisure Centre. ‘Shall we dance’ will offer a brilliant way for local people to stay active whilst enjoying the Cha cha cha, Waltz, Quickstep or Jive. All ages and skill level of dancers are welcome to the classes. Whether you are a complete beginner or revisiting fond memories, the weekly classes will welcome you with open arms. All these classes are instructor led providing guidance, advice, support and motivation. Dance is the UK’s fastest growing art form, with more than 4.8 million people regularly attending community dance groups each year in England alone. 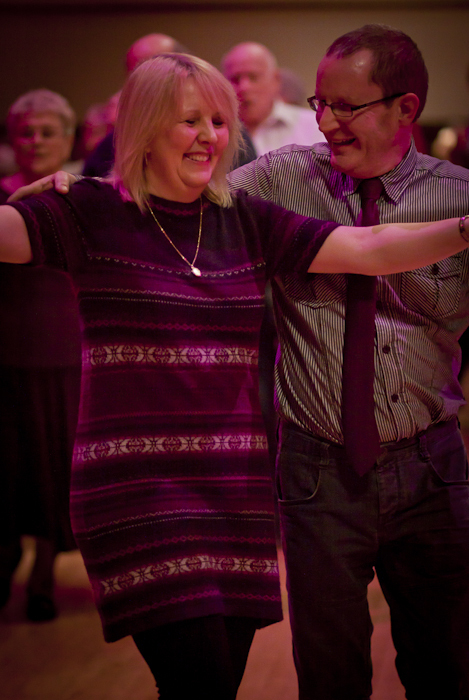 Regular dancing can improve general health and wellbeing, and is great for losing weight, maintaining strong bones, improving posture and muscle strength, increasing balance and co-ordination and beating stress. One of the best things about ‘Shall we dance’ is that while you’re having fun moving to music and meeting new people, you’re getting all the health benefits of a great workout. It offers a great social activity which brings people together to have fun while learning new skills. To find out more about the fantastic and fun dance sessions please visit Holmfirth Leisure Centre, or contact them by phone on (01484) 222440.